NRCF GRANT: “Cool it” – $2,479 to purchase and install a split system air conditioning unit in the activity room of the Pottsville and District Men’s Shed. Mateship, it’s important for everyone and particularly for men who have been widowed and whose children have left home. 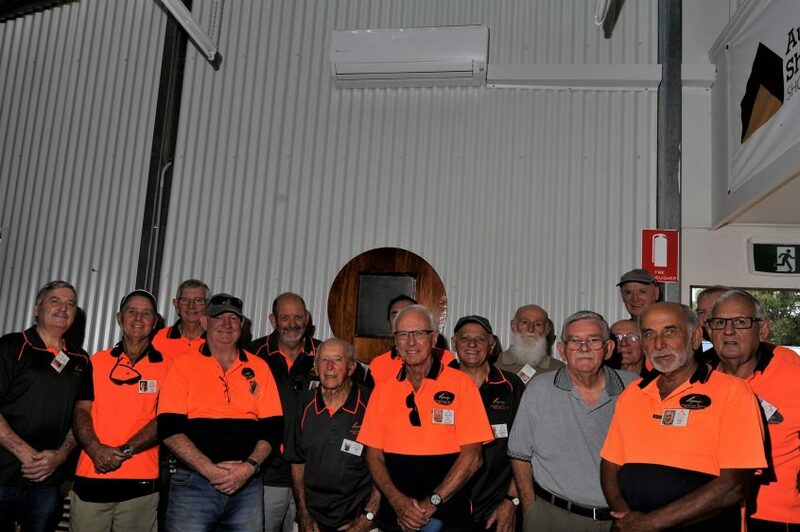 The first Men’s Shed was formed in Australia 20 years ago. That first initiative has morphed into some 2000 Men’s Sheds worldwide! The concept is simple and one where mateship plays a positive role in mental health issues. The Pottsville and District Men’s Shed has doubled in size from 30 members / ‘shedders’ two years ago, to some 61 shedders today. With that growth, the location has changed from a demountable shed in the local school to a building on the oval in Pottsville. With the shedders busy at work supporting and helping with local projects – working with rotary clubs and other not for profits on the production of toys, garden furniture, wood turning items, repairing bicycles and undertaking community projects – it was essential in the Summer months to have a proper air conditioning unit. The Men’s Shed has just increased the number of days it is open to three mornings a week* and thinks it will further increase the number of mornings as demand grows. *The shed is open on Tuesdays, Wednesdays, and Thursdays from 9 am to early afternoon.